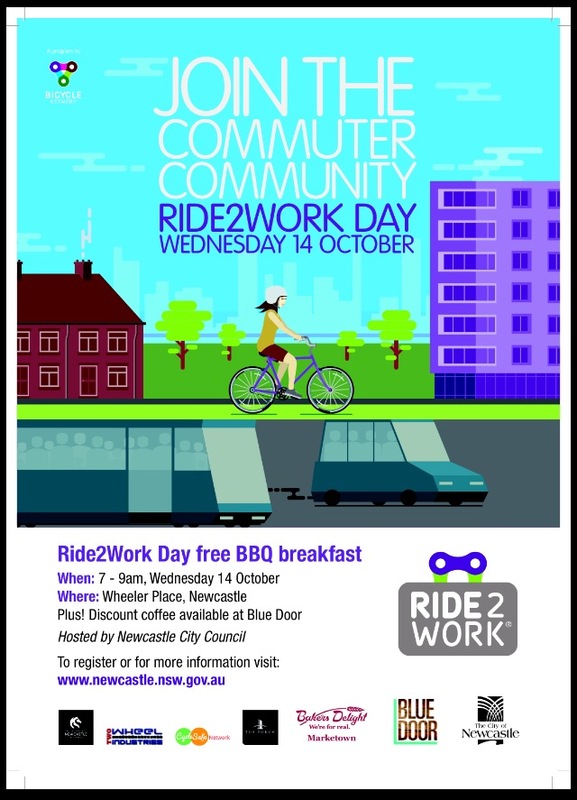 Next Wednesday is Ride to Work Day, Newcastle Council is holding a free breakfast for all cycling commuters at Wheeler Place, just arrive on your bike! 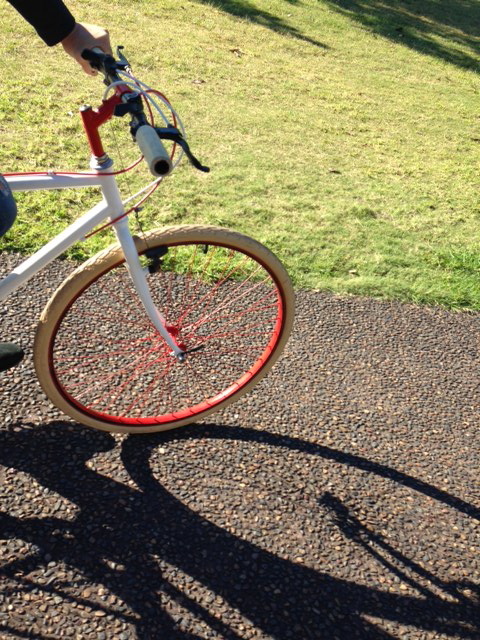 Ride to work day is a great way to start your cycling commuting. 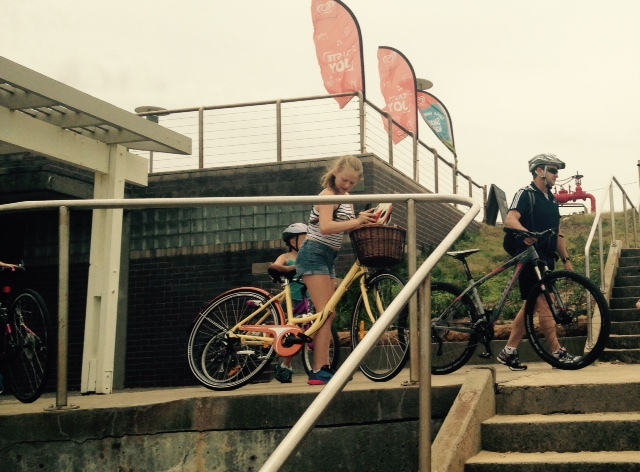 There are more bikes on the road and you can get to meet other cycling commuters who can give you tips on how to ride safely and which routes are the easiest to ride. Plus, a free hot breakfast and cheap good coffee before work is always a good thing! The Newcastle Tweed Ride was again an outstanding success with around seventy people showing up to display their bicycle and costume vintage handiwork. 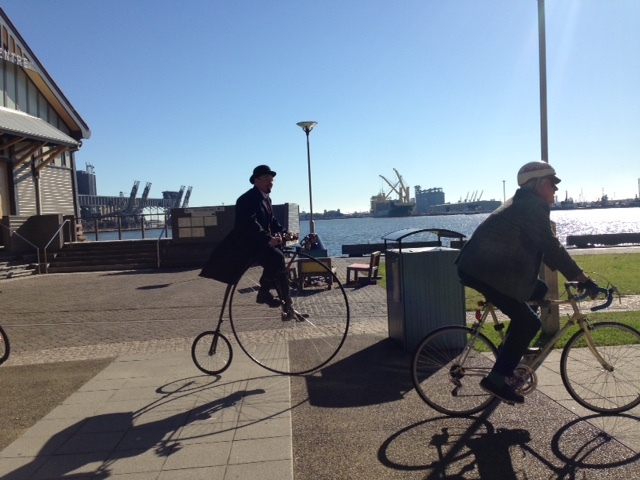 It was great to see a penny farthing in attendance again and also to see people getting penny farthing riding practice afterwards. One rider was quite proficient at riding it within minutes! Very impressive! Bemused bystanders wondered what was going on. 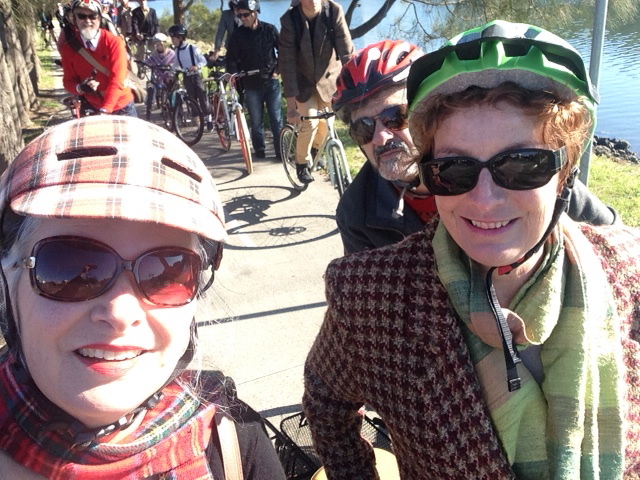 Me with Therese Doyle, Greens Councillor and bike enthusiast. 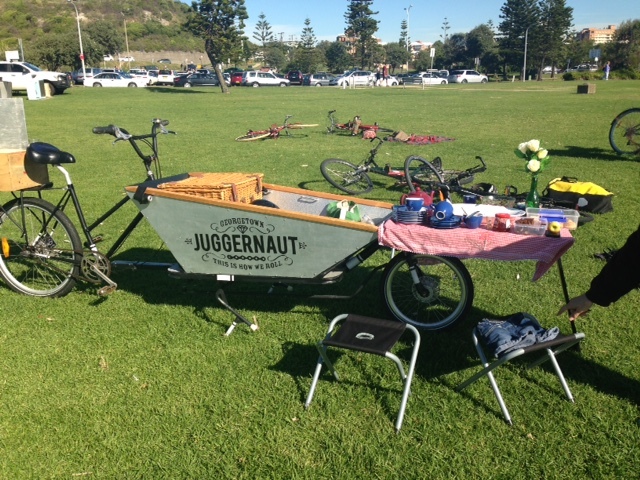 The usual suspects turned up including the Georgetown Juggernaut with inbuilt picnic table, complete with flowers, teaset and tablecloth. We had a special award category of ratbike this year for an impressively built cargo bike, made to carry musical instruments. I will try to get a photo. Style was high on the agenda again, with so many wonderful costumes worn by both men and women, some of who were riding equally impressive bikes. The Newcastle bloggers were there, giving us great coverage. The Curious Novocastrian has some wonderful photo on her blog. You should also check Instagrams of Pink Patent Mary Janes, Curious Novo and the showbag for more and better pictures than mine! 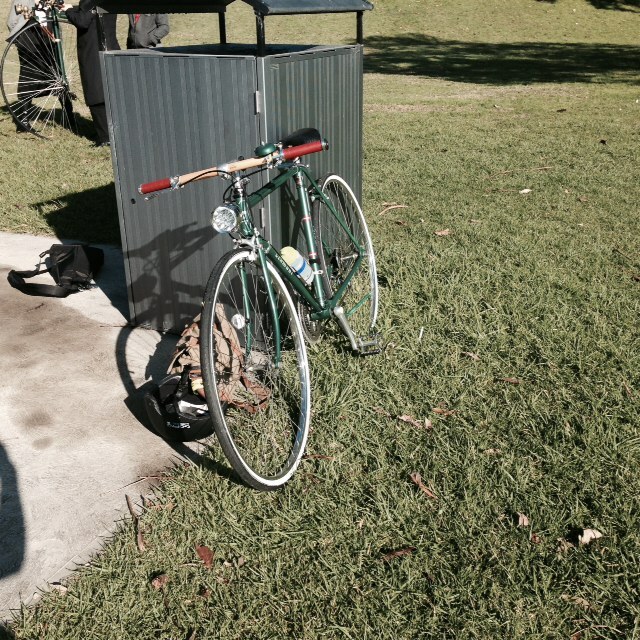 One surprise was the Herald coverage, calling us all hipsters…. Although I have said this will be the last Tweed Ride I organise, there are plans in place for a successor, so stay tuned. The Vintage Tweed Ride was a Make Your Place community project supported by the City of Newcastle and Newcastle Cycleways Movement Inc.
I’ve written before about the Bank Corner Café and how the area around Bank Corner has become a “place” in Newcastle. With its adjoining laneway covered in murals and other art works and its pavement seating and decorative paving, it is picturesque and quirky and you don’t know just what is around the corner. 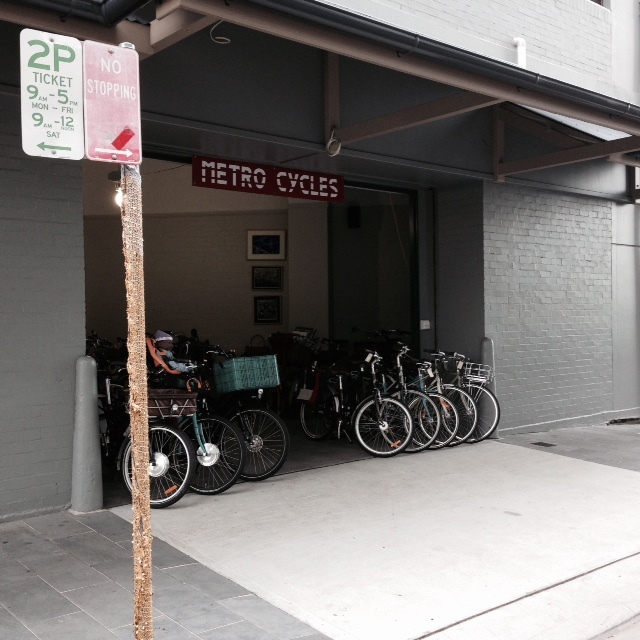 Adding to the ambience of that area is a recently opened bike shop “Metro Cycles”, owned by Bernie Hocking. 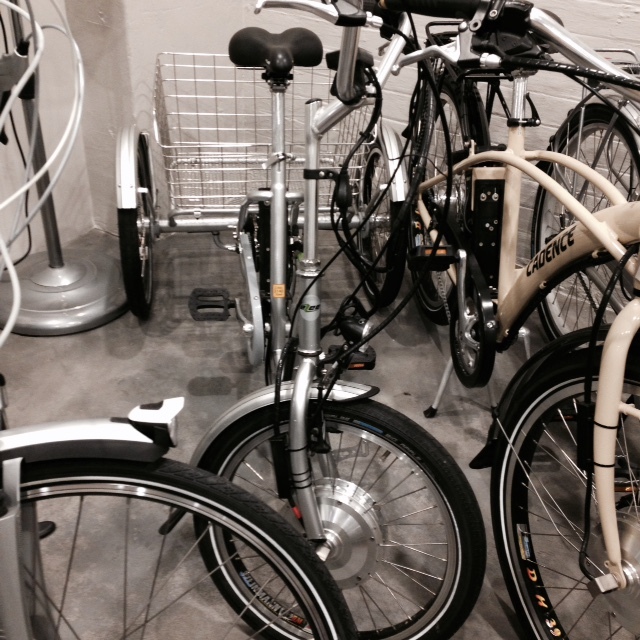 The shop fits in well with its surroundings, as there are always lots of bikes parked in the vicinity during the day, so the lineup of Metro Cycles bikes looks just like another part of the streetscape. Additionally, all the posts here have been yarnbombed, which fits in nicely, adding to the placemaking feel of this small area. 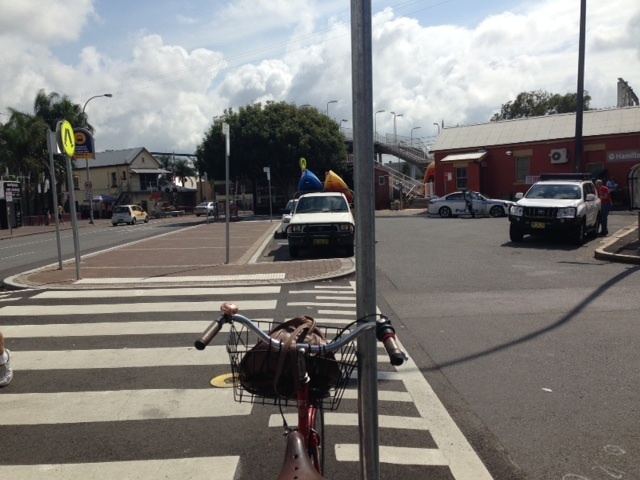 The fact that car parks are hard to find around here makes it even more attractive to cyclists. 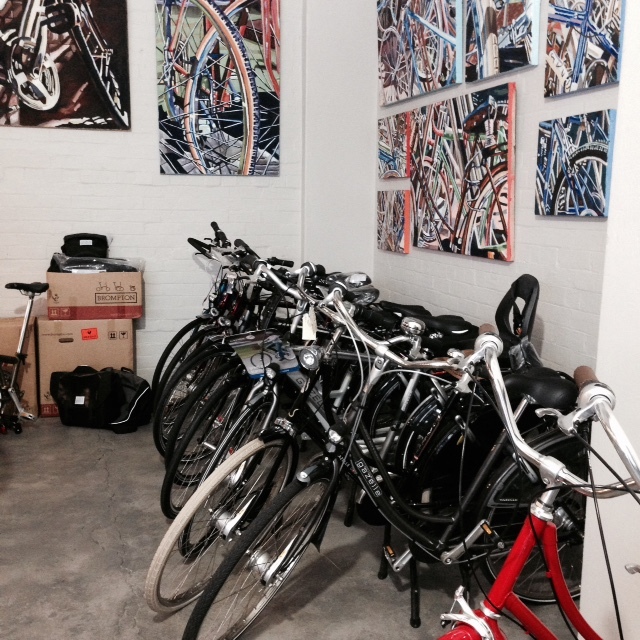 With its lineup of commuter, folders, ebikes and cargo bikes and appropriate accessories for them, Metro is catering to a section of the cycling market that has not been strongly recognised before in Newcastle. This provides the opportunity for those in the market for utility cycles to shop in Newcastle rather than buying elsewhere or via the Internet. While this blog is primarily about bicycles in Newcastle, I keep an eye out for interesting developments elsewhere, and I am always on the lookout for cycling clothes which don’t look like cycling clothes. So when I saw Bago Studio featured in Treadlie Magazine recently, I could see an exciting new cycling fashion label which is affordable and practical, as well as extremely beautiful. 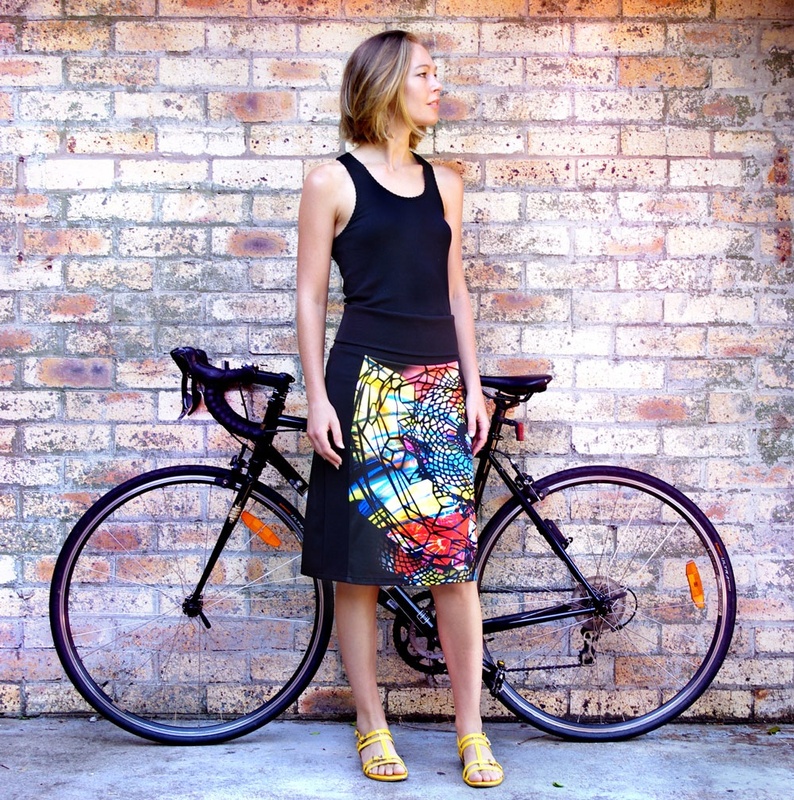 Kellie has a fresh approach to fashion adapted to cycling in our conditions and I could not resist asking her to do an interview to showcase her work …. – Can you tell me a bit about yourself and any business partners you have? I grew up on the Mid North Coast of NSW on a beautiful property, nestled at the foot of Broken Bago Mountain, hence where the name ‘Bago’ comes from. I have always had a love of adventure developed from exploring the surrounding bush when I was a child, which has carried on even now. I studied Fashion and Textile design, at the University of Technology in Sydney with a focus upon printed textiles and sustainability. I have always been interested in creating clothing to be loved and cherished as art pieces rather than fast fashion. After studying fashion I travelled for a few years exploring and working abroad in Italy and London continually developing my experience in textile design. Returning to Australia, I worked in the industry as a textile and print designer for about 6 years before starting Bago Studio, initially whist also working full time for other people. Bago Studio was launched in 2013, but I have only recently started to work full time on the business. – Why did you go into business? I have always wanted my own business, maybe it’s the creative freedom. I watched my parents work endlessly building a small locally run business and as such I see the importance and value of small business. Having also worked for a few small companies I also realise the struggles, but it’s something which I don’t want to regret trying in the future. 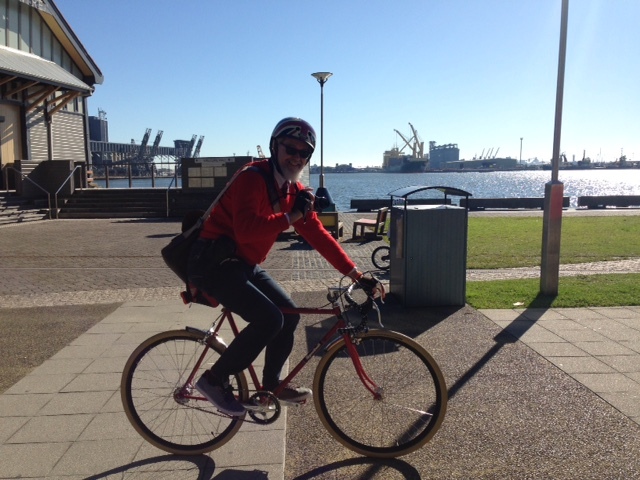 When I moved to Melbourne after being in London I began cycling and this was my transport everywhere, all year round. I was inspired by clothing which was designed for a life of cycling. 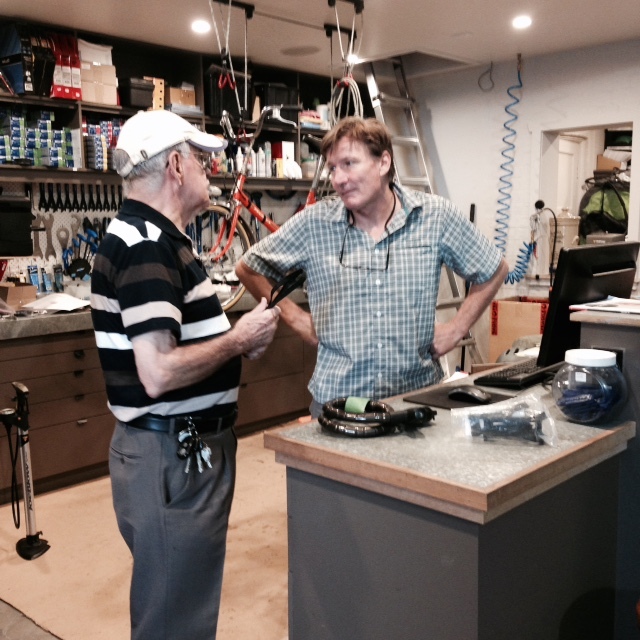 – Do you ride a bike? What type of bike? Yes, a Kona Honky Tonk. I like streamlined bikes with no fuss. – What was your vision when you started making cycling clothes? I believe where possible we should cycle everywhere, like they do in other parts of the world. 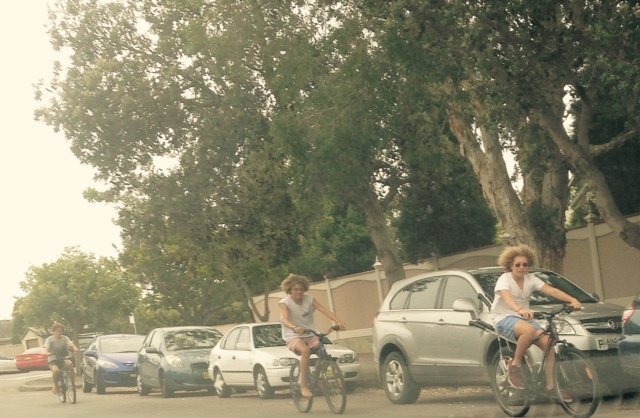 So cycling is just part of the everyday. I wanted to create practical and elegant clothing for the everyday female cyclist, to look and feel good both on and off the bike. I think Bago Studio has grown into much more now and symbolises a lifestyle of active travel for cycling, traveling, exploring and relaxing. – Can you tell us about your manufacturing process? Bago Studio is run as designer-made business from a small studio in Brisbane, I work like a tailor or dressmaker would. I am responsible for the whole production from initial print design to the final sewing. It is a very sustainable process as I am in control of the entire operation and its nice to keep it small and intimate. As such all garments are locally made with a focus on quality craftsmanship. The only process I outsource in the digital printing of the fabric, which is done through an Australian company in Sydney. – As a small business owner, how do you spend you week? It really does depend on the the week/time of year. As some weeks I might spend the entire week designing new silhouettes, garments, patterns and prints for my next collection or other weeks I might be sewing in production mode all week. An average week would have one-two computer days, book keeping, admin, researching, social media updates or designing new prints. I might have a day pattern cutting and two days sewing the garments. As a small business I have to multi task and if an order comes through this will always be the priority. Thanks so much for this interview, Kellie, for the insight into your business ethic and for the peek at some of your work. I just love the original prints you are using and the styles look so good for wearing around town. I can’t wait to see your winter collection! 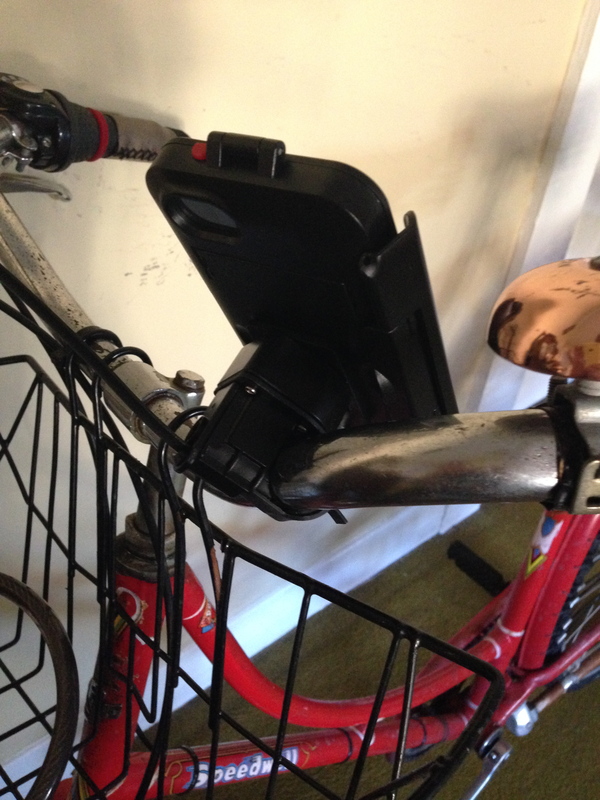 This bike mount would be very handy for those who want to use cycling apps or to record their rides or to take photos while riding. The mount for the casing fits easily onto the handlebars with the use of an Allen key, then the casing clips into it. There is a two part system which attaches the casing to the mount which involves a small screw and a clip, both of which need to be lifted to remove the casing. This is not difficult and the casing clips out easily while being quite secure while on the mount, even when the phone is being rotated. I found fitting the whole thing quite straightforward. The casing has a double locking system, which involves clips at the front of the phone which are hinged to another clip at the back. There is a slightly papery feel to screen and a small loss of sensitivity but not enough to interfere with normal use of the phone. The selfie camera gives a slightly grainy picture, but the main camera is fine. The blurred effect of the selfie camera could be used to advantage if you wanted a softer focus photo. Photos are not distorted or blurred around the edges, which was sometimes the case with the previous model I had for the iPhone 4. 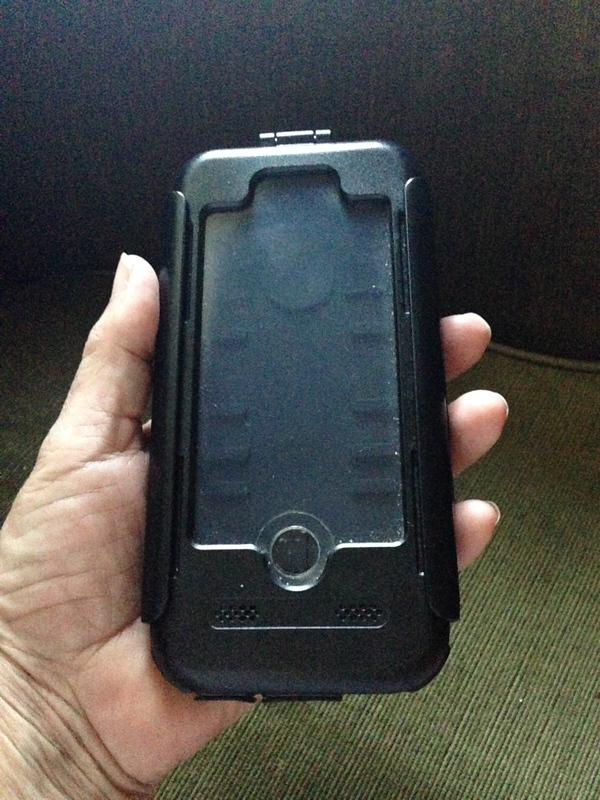 The case is larger and chunkier than the previous one I reviewed but is still easy to hold and looks as though it would be more water resistant if immersed or used in heavy rain. The casing is very sturdy, and it makes the phone feel much more protected in case of a drop, although this has not happened yet. There is some loss of screen visibility in sunlight but not as much as with the previous model. The ports for charging and headphones are accessible through the casing, as is the on/off switch at the top of the phone, but the volume/camera buttons on the side are not. The camera button can be used via the screen. 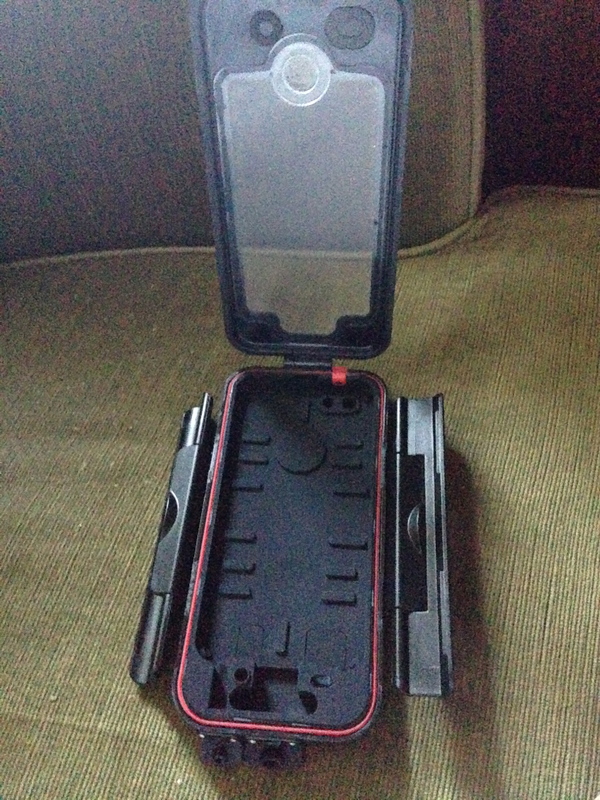 Many thanks to Mobilezap for providing this mount for review. 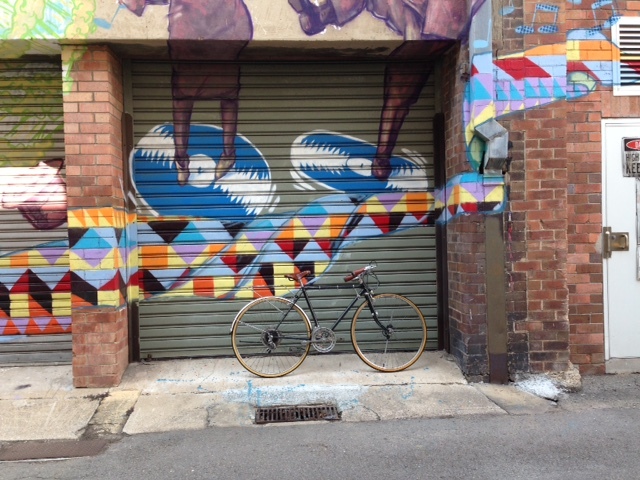 On a recent trip to Melbourne I was able to borrow a bike for a few days, which gave me an entirely different perspective on this city which is touted to be the leading Australian cycling city. 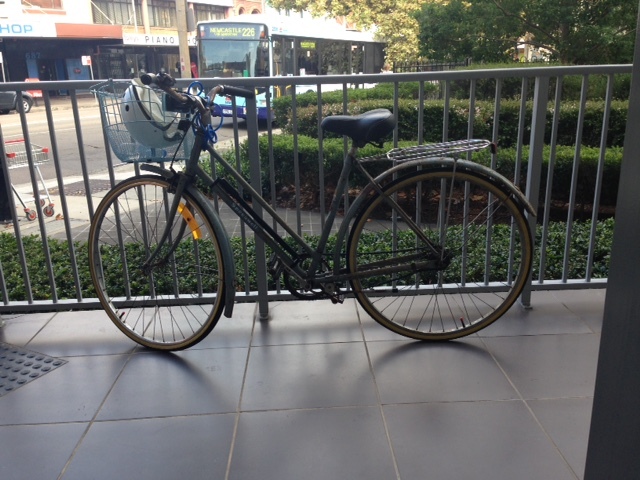 The bike I was loaned was a little too big for me, which presented a few challenges as far as mounting and dismounting it, but once I got used to making sure I had enough space to lean it over to get on and off, I was at ease on it. Riding in an unfamiliar area is always a challenge and even more so on a unfamiliar bike. I find that I need to plan the trips I intend to make via Google maps and even then it is no guarantee that the ride will be along optimal roads for riding safely. The maps can indicate that there are bike lanes present but the quality of them, and of the streetscape for cycling, is not information that is on the maps. So often it’s a case of setting out and taking unexpected turns if the streets around appear better equipped for cyclists or if all the cyclists are going a particular way. 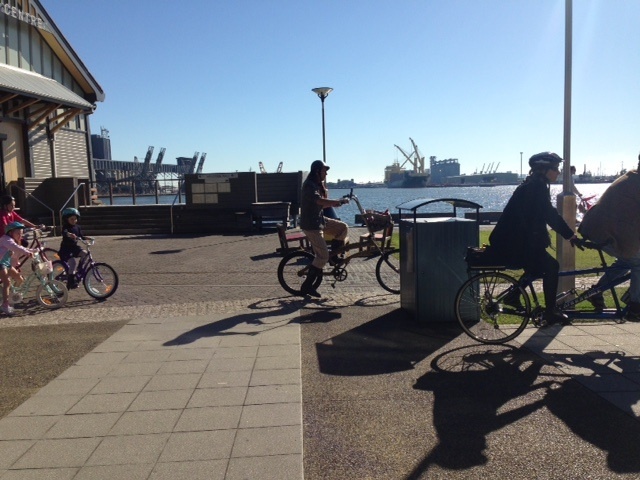 And in Melbourne there were plenty of cyclists around. 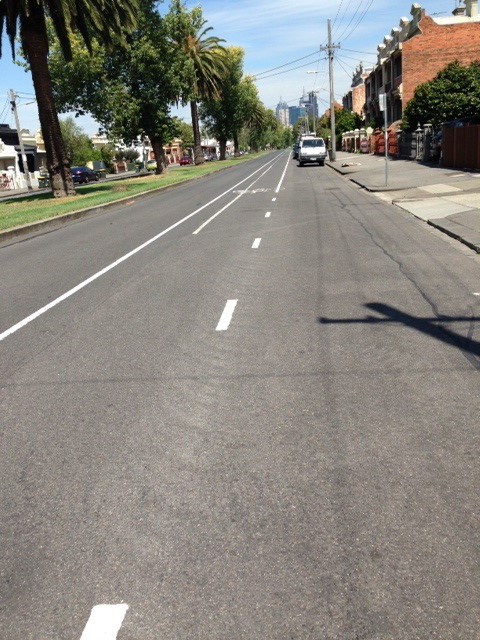 I was most interested in this street, which had a former bike lane marking scrubbed out and a much wider one painted in. While this improvement took away much of the car lane, making the bike lane feel quite safe, it amounted to making the bike lane almost as wide as the car lane. Even so, I rode as far to the right as the bike lane allowed, placing me closer to the passing cars, but well out of the door zone. 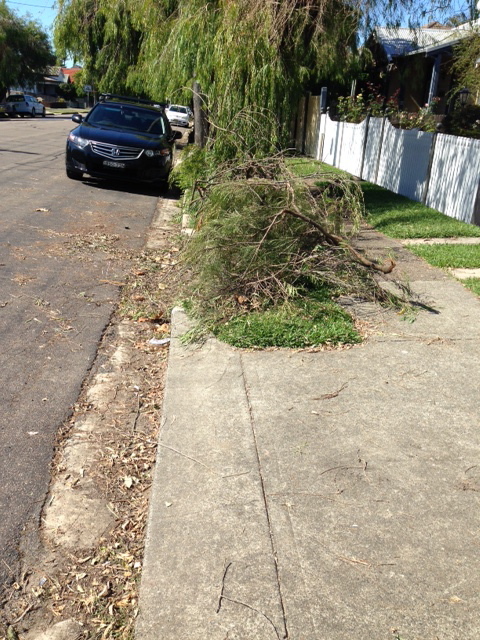 This was just as well, as a car door did open as I was passing, but it was not the faintest threat to me, placed as I was in the bike lane. Later that day, I discovered that just a few streets away and at about the same time, a young man was killed by car dooring. The bike lane he was riding along was not nearly as safe as this one, but even on a bike lane such as this, riders need to know where to ride safely. 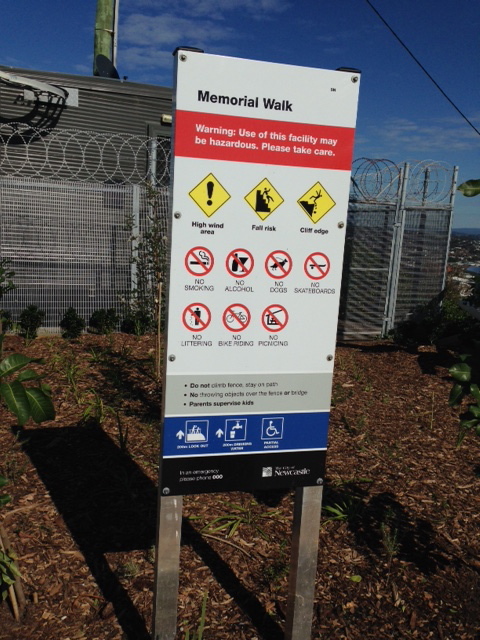 There have been many changes around Newcastle lately. 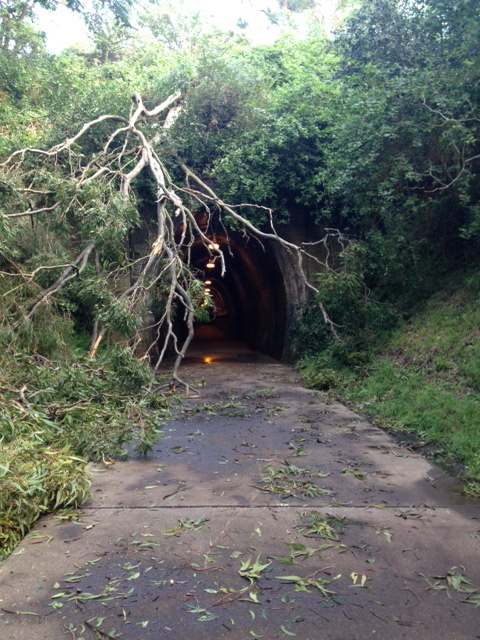 The biggest one is the cutting of the rail line and terminating of trains at Hamilton. This has created a lot of havoc as it means the traffic around the station has doubled, with more pedestrians and now shuttle buses taking people into town after they get off the train. Bikes are not allowed on buses and many riders don’t know which way to ride safely into town. 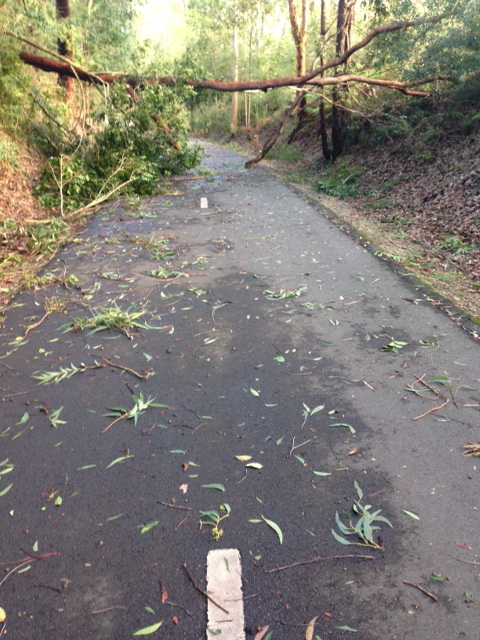 The Throsby creek path is not far away from there and is the safest way to get into town at present. 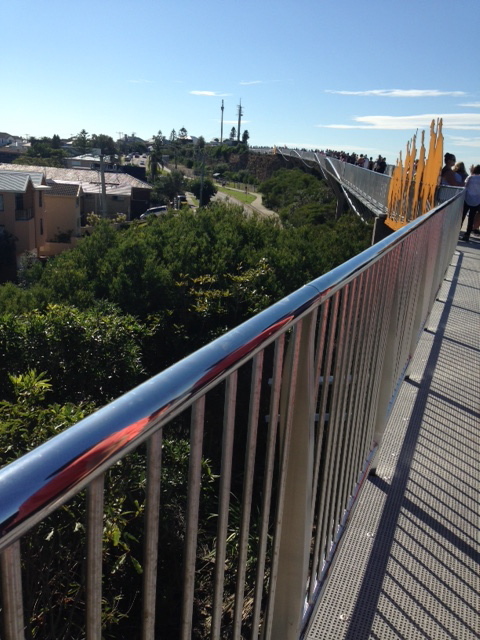 Other bike related projects are also progressing with the Bathers Way project along the sea front. 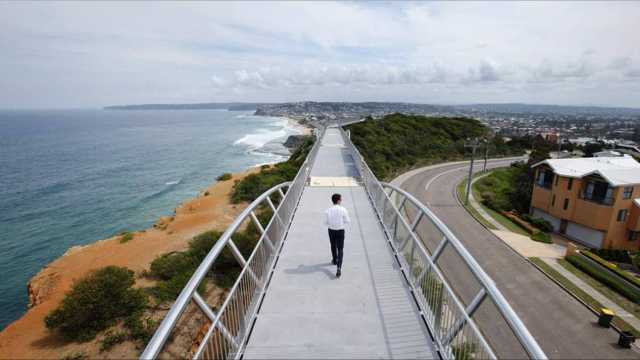 This will connect all the beaches from Nobbys Beach and the harbour to Merewether Beach for both pedestrians and cyclists. 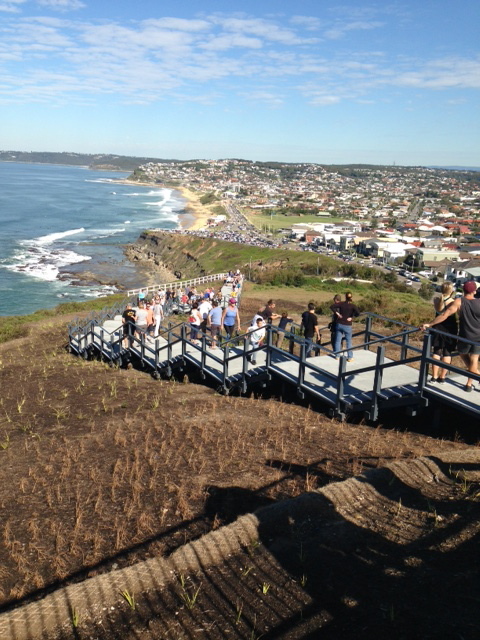 The most spectacular part of this project is the Anzac Memorial Walk which accesses scenic views over both city and sea. Meanwhile, however, Hunter Street languishes as decisions are not being made about the future of the rail line which may impact on how new bike paths are to be installed. 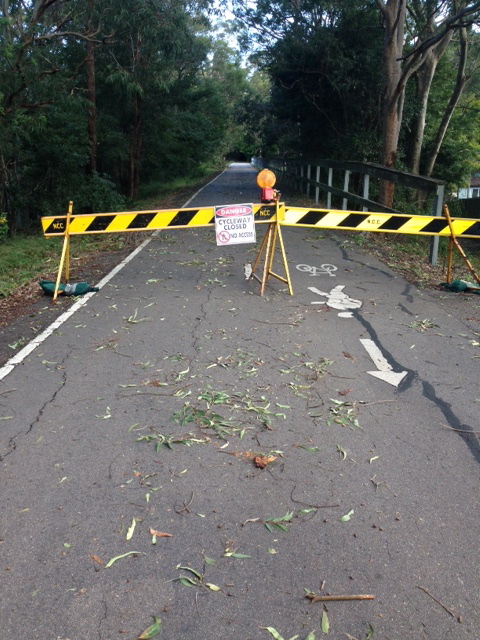 But that has not stopped the growing cycling culture in Newcastle. 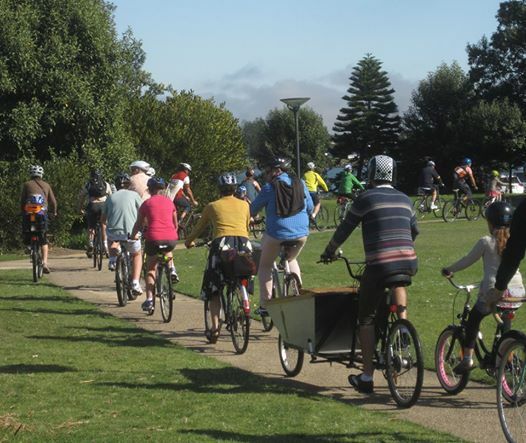 With state elections getting closer every day, promises for new bike lanes have been an election promise made by one of the major parties, demonstrating that the need to adopt cycling as transport is becoming a major issue in this region. 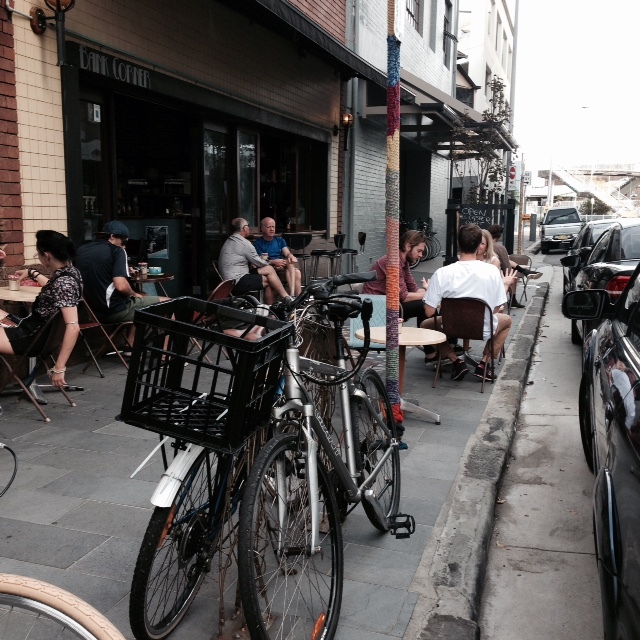 It’s been four years since I started this blog and I’m evaluating whether things have changed much in Newcastle to make it more bike friendly. There are now green bike lanes in some streets and I recall the first time I rode in one of them and how it made me feel much safer. They are used in the lead up to traffic lights and act both as a bike box and a way of better enabling filtering through the traffic to gain a position at the front of the traffic queue. These are both good things. 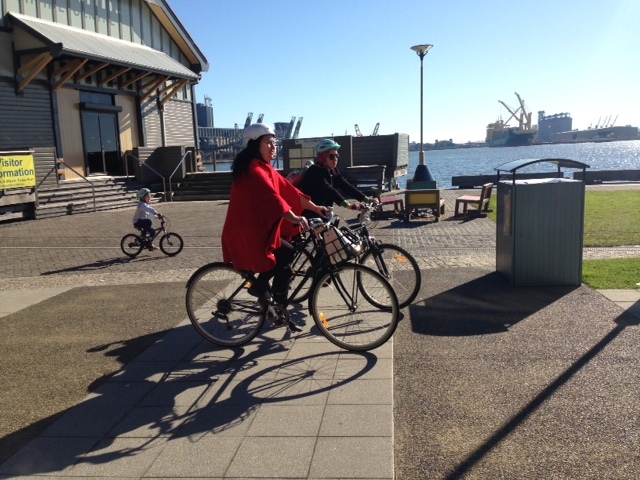 I’ve also organised three vintage rides which have helped to promote cycling in the city, as well as being good fun. 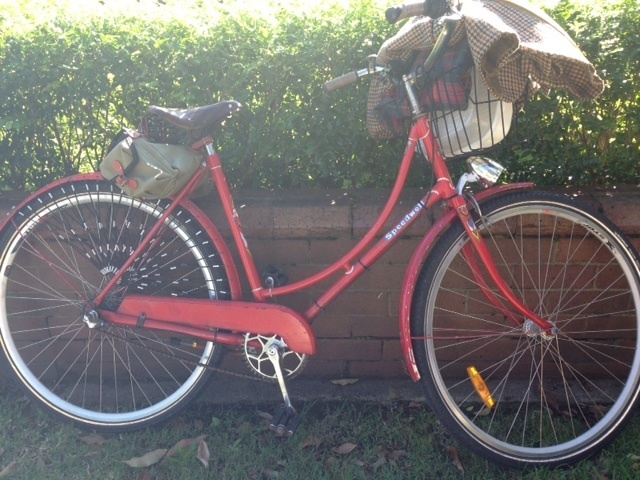 Vintage bike owners always like the chance to showcase their bikes and many thanks to the City of Newcastle for funding them. 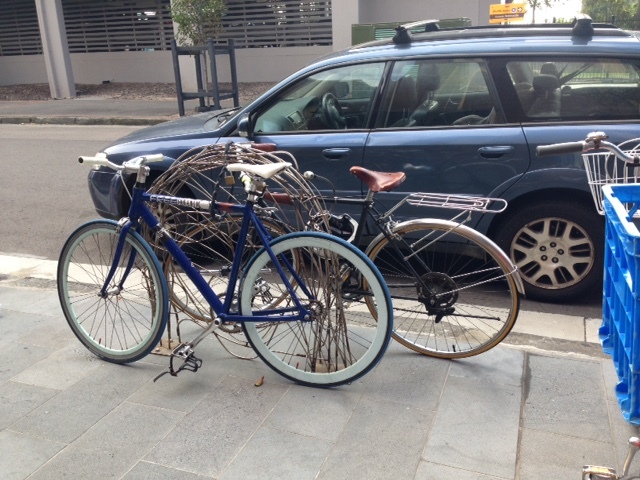 I’d really looks forward to being able to attend a tweed ride but never thought that I would be the organiser of them. What I am sure of is that the number of people riding fancy street bikes, old ten speeds or other vintage bikes has increased. This is heartening as it indicates that there are more people just pootling around on their bike because its convenient. 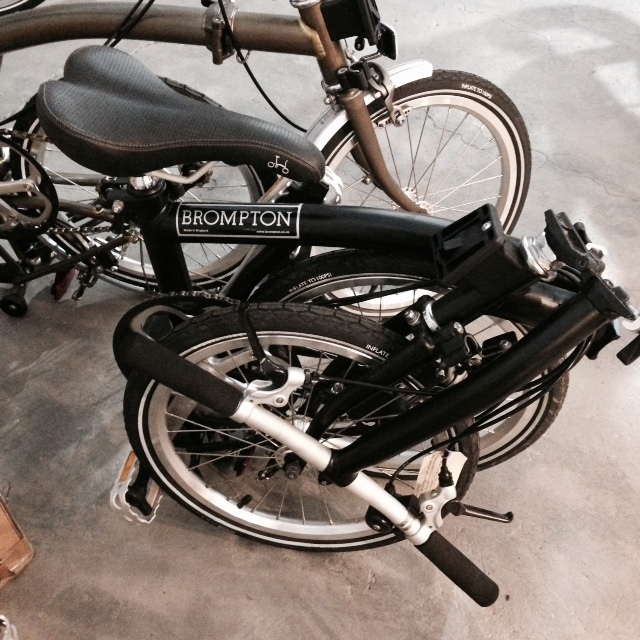 I also see more upmarket bikes than were ever around before. 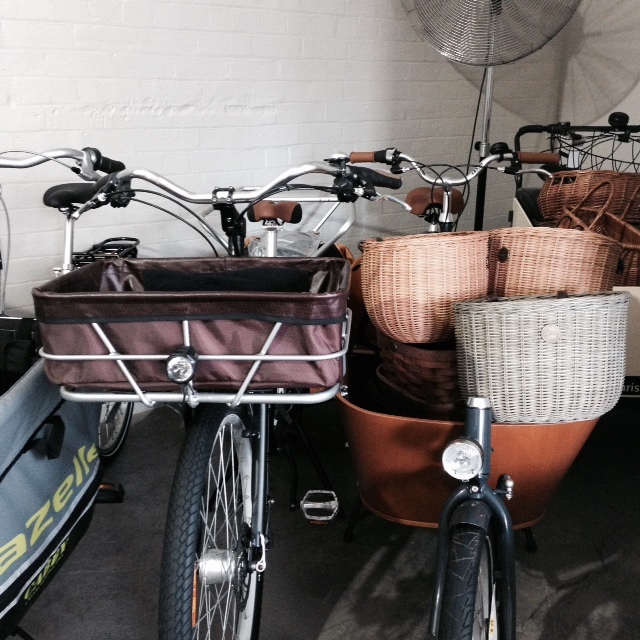 Also, more cargo bikes. 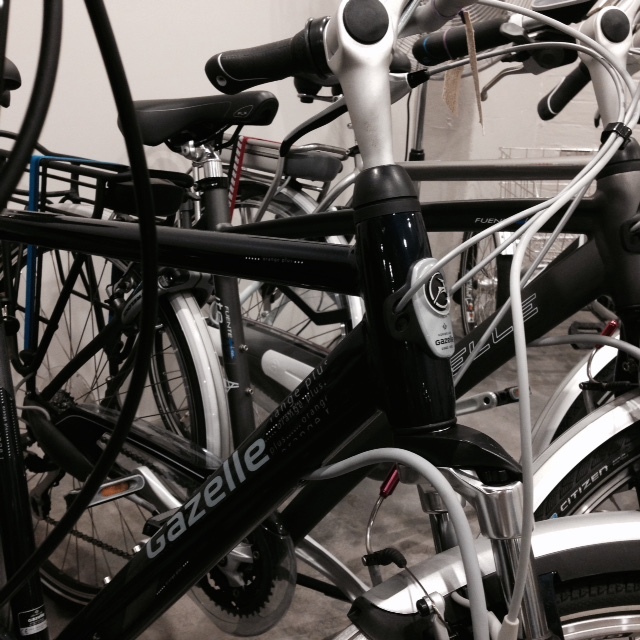 Every year after Xmas there is an increase in the number of shiny new bikes, which has to be a good sign. 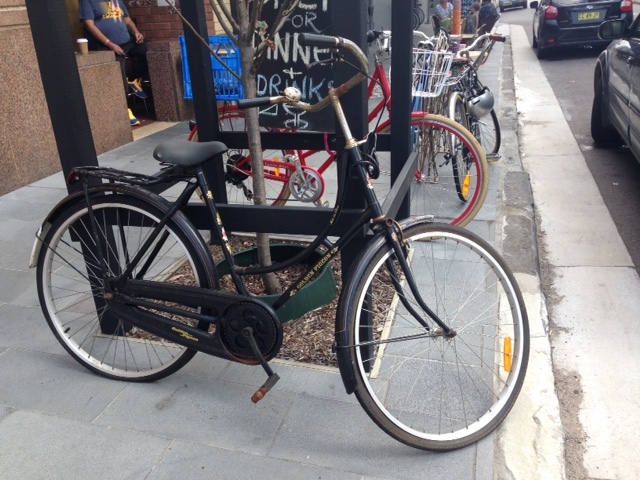 I no longer get told that my speedwell is a nice bike by random strangers on the street and I take this as a sign that it is no longer unique, there are now so many nice bikes out there. 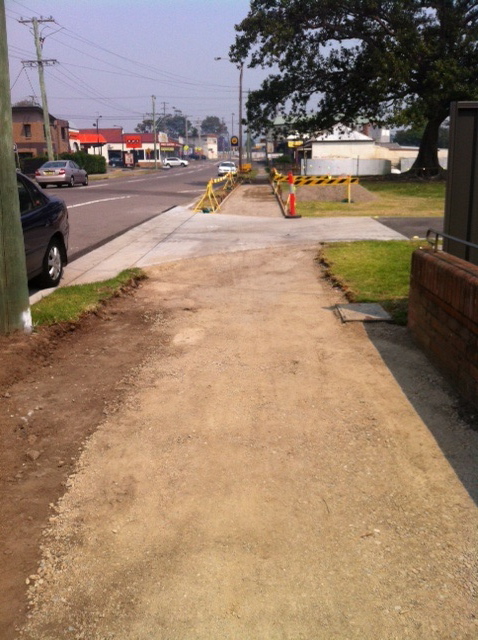 There has been progress made in the creation of separated bike lanes and shared paths in Adamstown and in Tighes Hill. 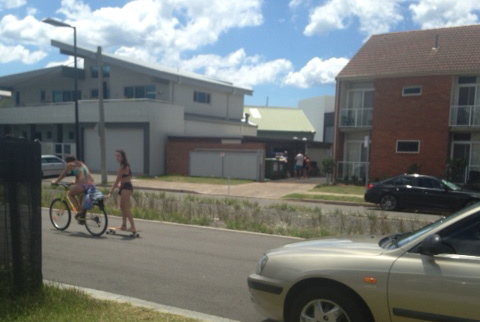 They are not fully separated but are an improvement over bike pictures in the car door lane. 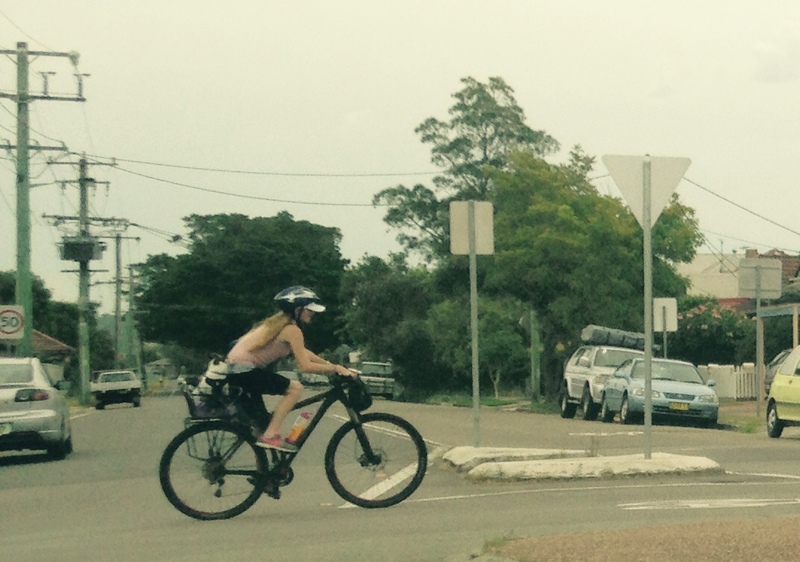 There are also lights for both bike crossings at Kotara and at Throsby Creek, and the bike paths along the foreshore have been linked to the Throsby Creek path. 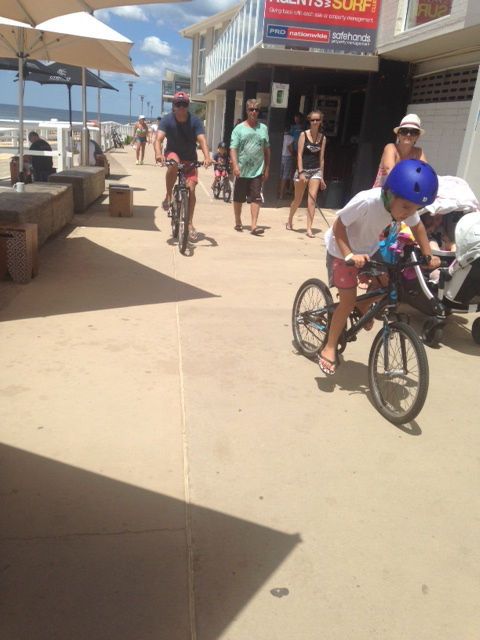 At Merewether Beach, a properly separated lane has been installed and infrastructure all along the beachfronts have improved cycling there. Looking to the future, the biggest unanswered question is what will happen with Hunter Street and the inner city. 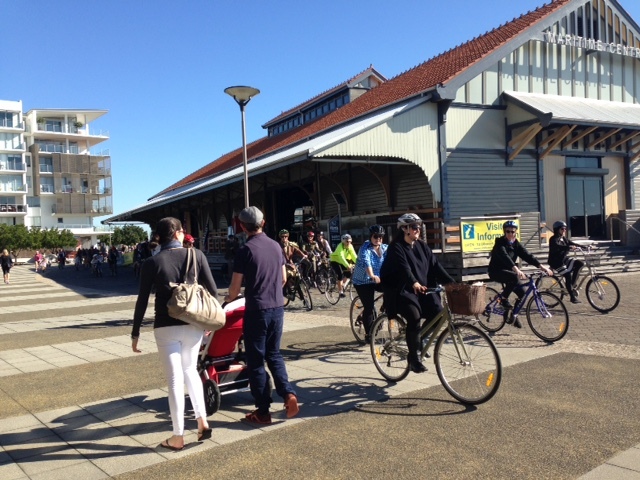 This is still the biggest black spot in Newcastle cycling and with the rail line being made inoperable recently, everyone is watching to find out how the rail corridor will be used. 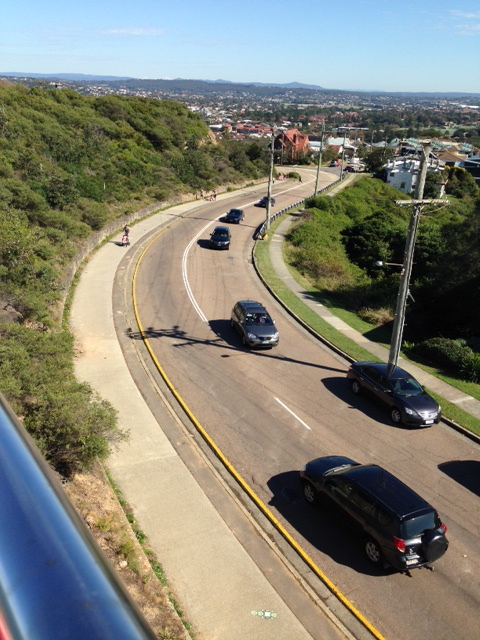 A separated bike lane on Hunter Street would be just as good, but that seems to be an obviously needed improvement that does not get made, even though its revitalisation is supposedly high on the agenda of the council and, perhaps, the state government. 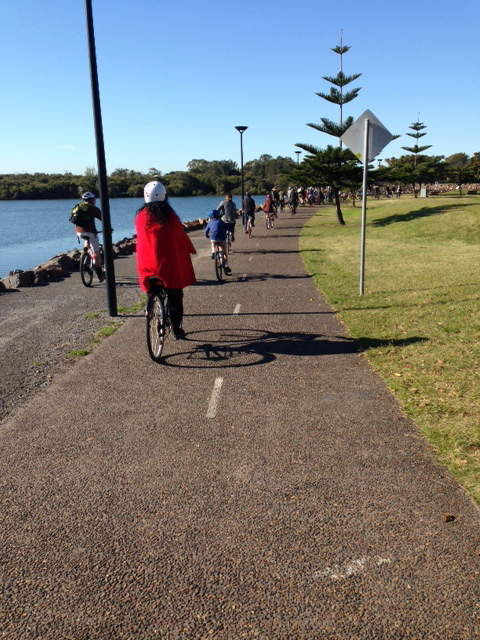 There are other improvements that I know of but have not ridden such as at Wallsend and Carrington. 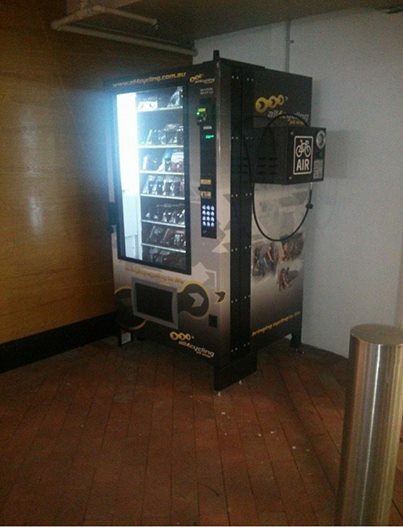 Westfield Kotara has installed a bike parts vending machine, a nice touch to encourage riders.